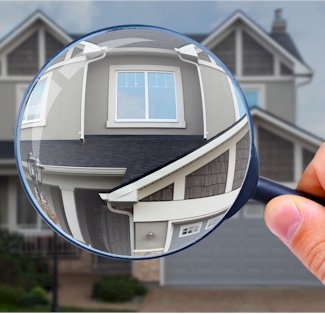 Even if a home needs electrical or plumbing work and the seller refuses to make repairs or credit you to make them yourself later, don’t lose sight of the big picture. If the house has a convenient location, the square footage you want, the room arrangement that will fit your lifestyle, and the atmosphere that makes you feel like this could be "home," then think twice before rejecting it over things that can easily be altered. No property is ever ‘perfect’ but if it has the right mix of ingredients you can get it pretty close yourself. When you want a home in Silver Lake, give us a call at 213-215-4758. We'll help you keep your eye on the big picture. Twila, give me a call and I'll give you some insight on widgets for your site. Twila - I'm sure there are some widgets like that out there. I tend to tweet from facebook. Try checking twitter to see if there is a way to connect your site directly, that might be the answer.